Limitations are in place on the level of polluted air in the work environment in many countries. Sweden is no exception. 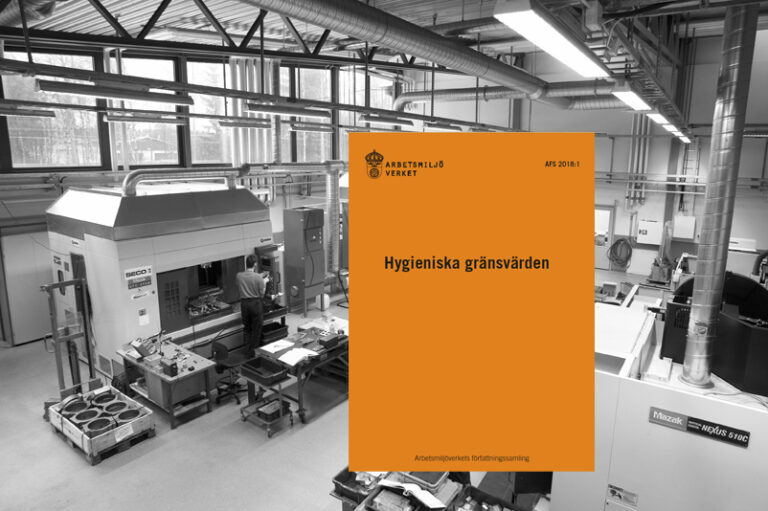 The Swedish Occupational Health Authority (Arbetsmiljöverket) is responsible for determining what is known as hygienic or threshold limit values. Recently, a new directive covering air quality at work was published, the AFS 2018:1. 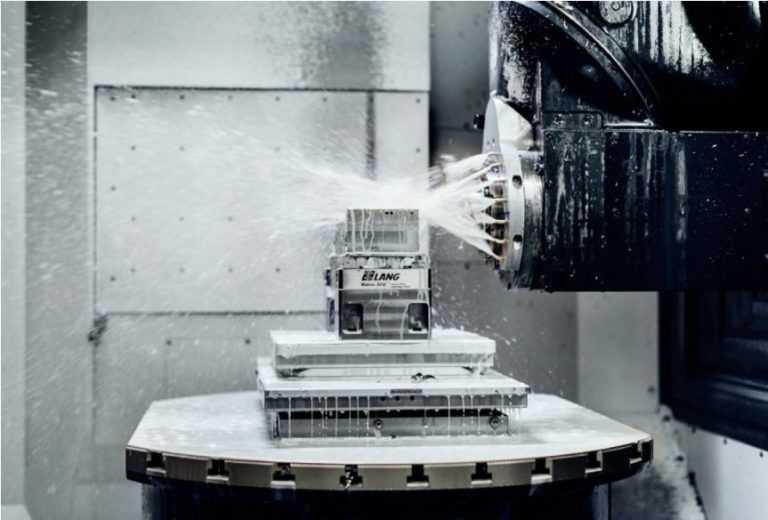 Absolent is currently exhibiting at Elmia Machine Tools in Sweden. 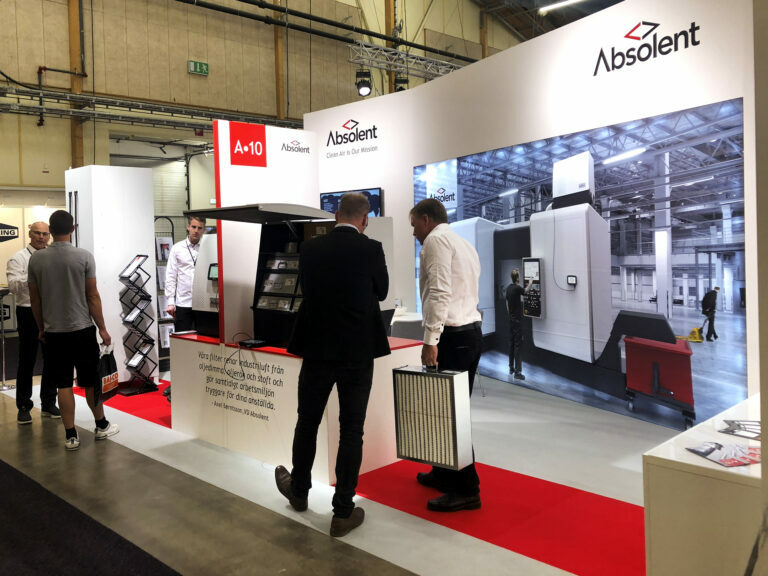 This is the second time we at Absolent exhibit at the fair and as we are now more than halfway into the exhibition we can say that, so far it has been a success this year as well. Are you exposed to oil mist and metal working fluids at work? Oil mist is generated in machines where metal working fluids or straight oil is used during turning, milling, grinding or other types of metal working. The air pollution can vary from moderate and pretty much invisible oil mist to high volumes of pollution.